Recovering from an addiction can be a challenge, but essential oils can make the process easier. Any minor discomforts that the individual experiences during the initial period will be worth it because the benefits to be gained by this new way of living will outweigh any discomfort. However, it is possible to reduce these discomforts to a minimum. 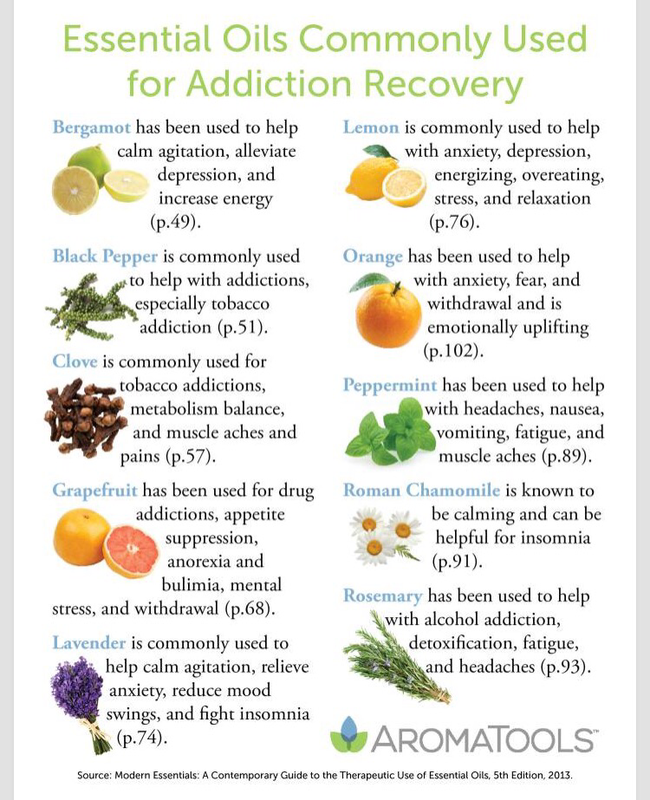 Aromatherapy cannot cure addiction, but these compounds can be of value to people recovering from an addiction. 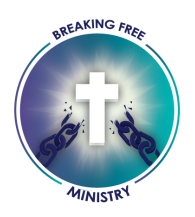 We are pleased to announce we provide Young Living essential oils in the Breaking Free Store! The profits will be helping to fund the ministry! To order, simply click here. Be sure to sign up for free membership to receive wholesale prices! Why did we choose Young Living?